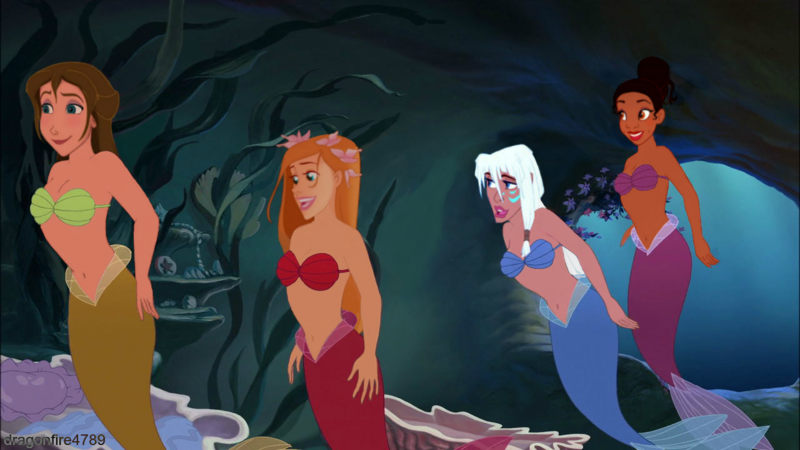 Jane, Giselle, Kida and Tiana as Mermaids. 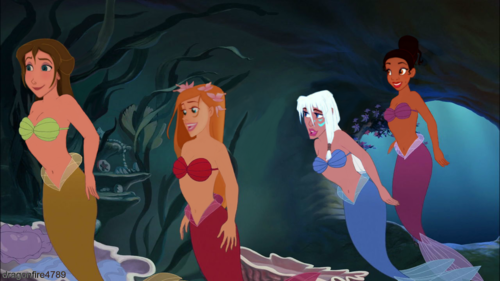 Disney Ladies as Mermaids. HD Wallpaper and background images in the Childhood Animated Movie Heroines club tagged: photo jane giselle kida tiana mermaids disney.